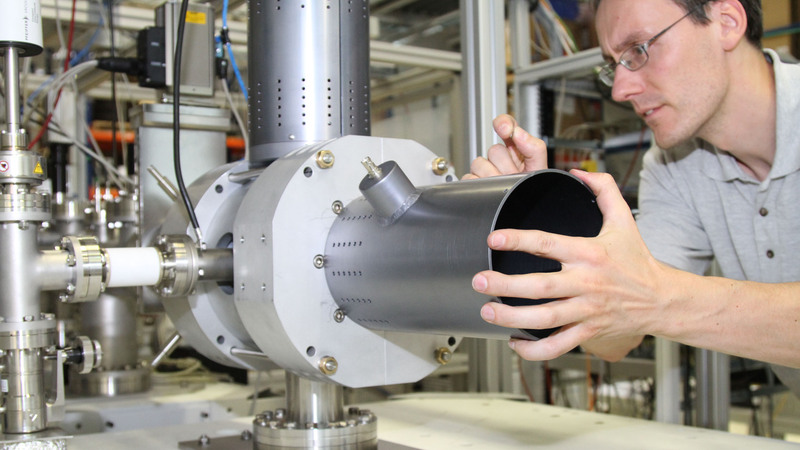 DREEBIT - Plasma and Ion Beam Technology offers everything from turn-key products and facilities up to research and development services related to charged particle beams. The DREEBIT GmbH was founded in 2006 and currently employs more than 40 employees at the locations Dresden and Grossroehrsdorf. In addition to leading corporations from the semiconductor industry, our satisfied customers include universities and research institutes as well as companies from the manufacturing industry. A Dresden EBIS-A for NAOC (CAS) in Beijing, China.